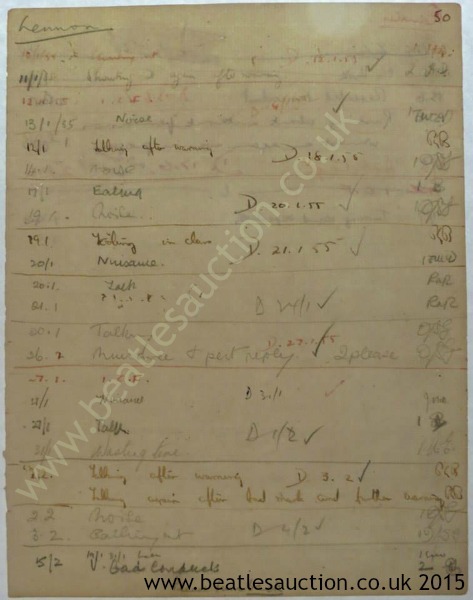 Please note the following corrections to lots listed in the catalogue. 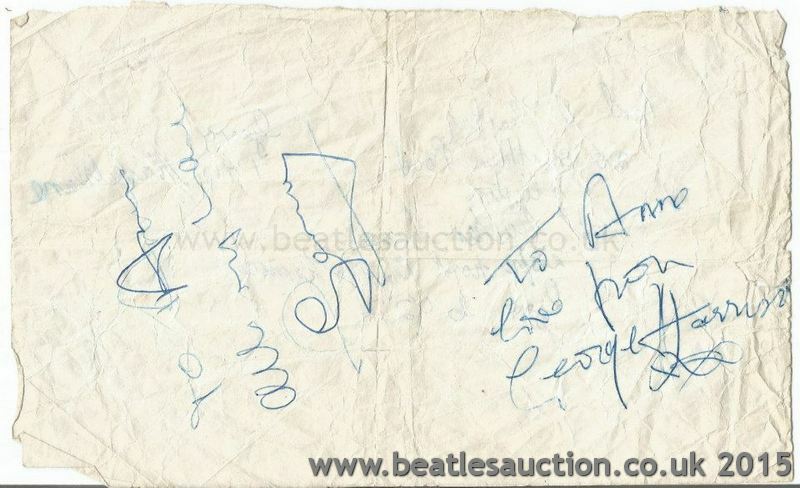 - Lot 256 - Full set of original Beatles autographs on a sheet of paper, mounted in glass. 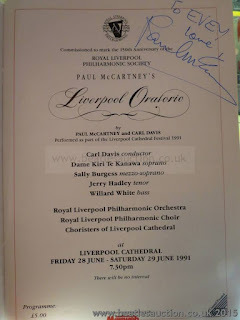 This page will be updated with any further corrections, please check back. 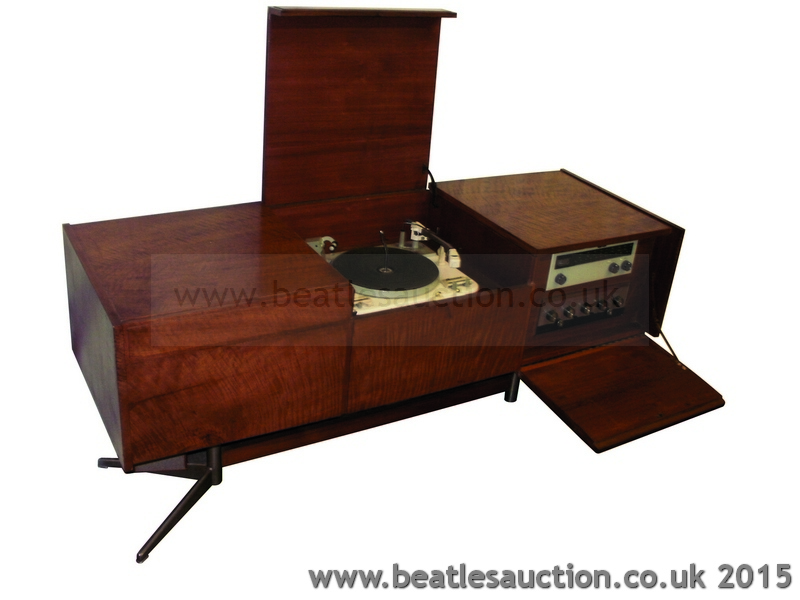 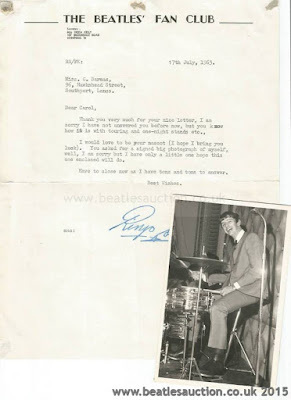 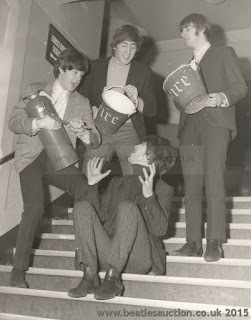 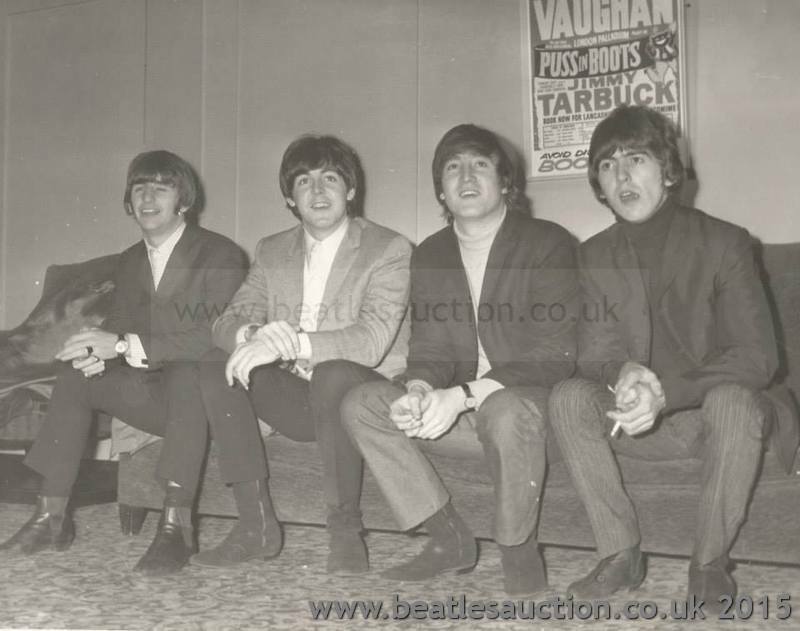 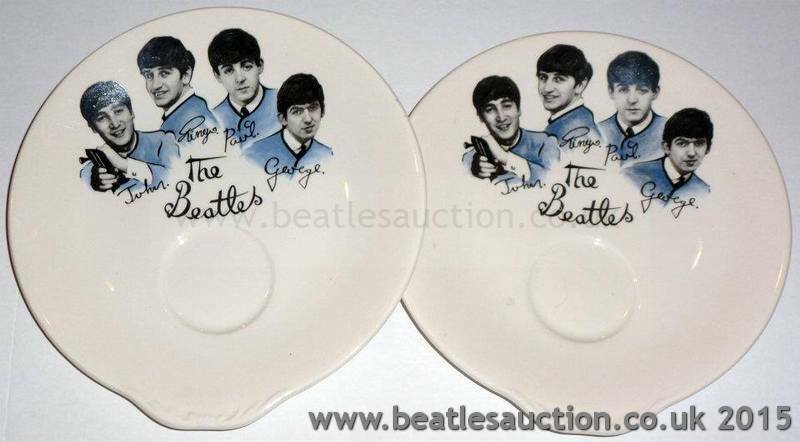 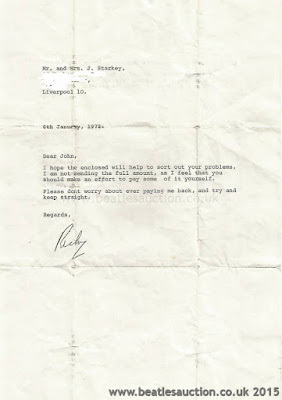 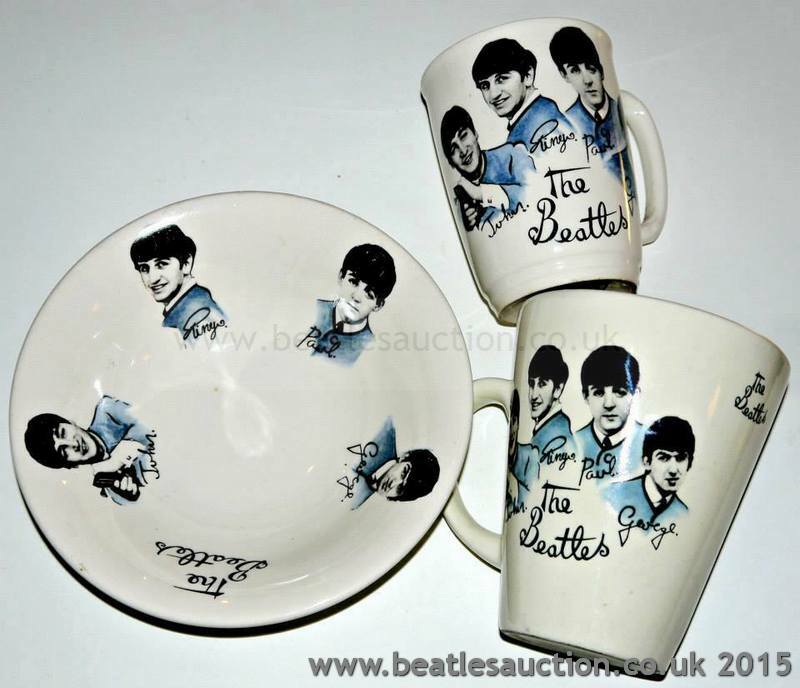 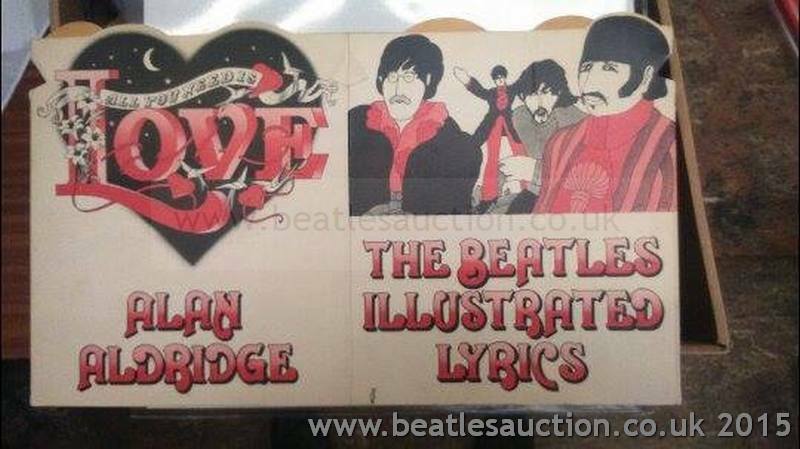 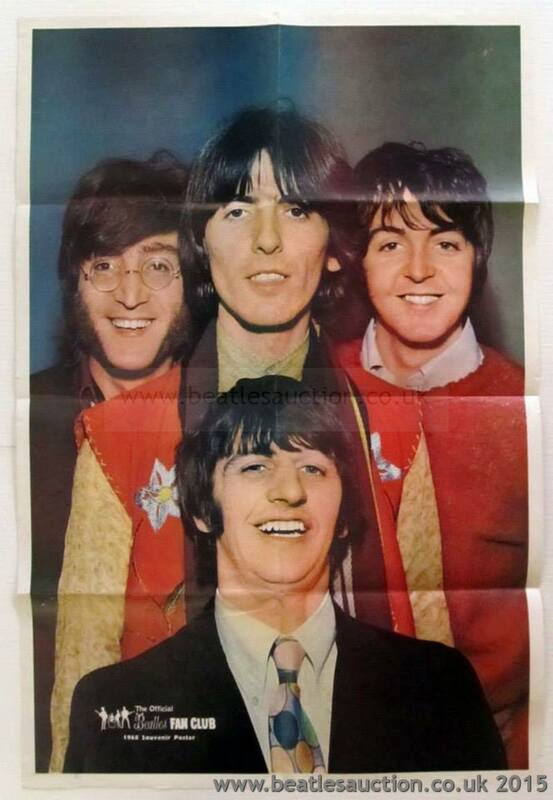 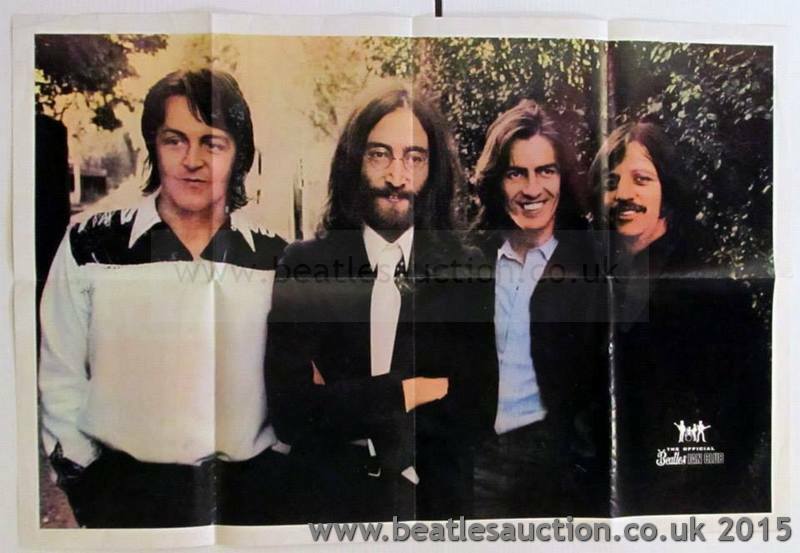 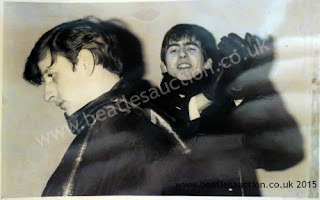 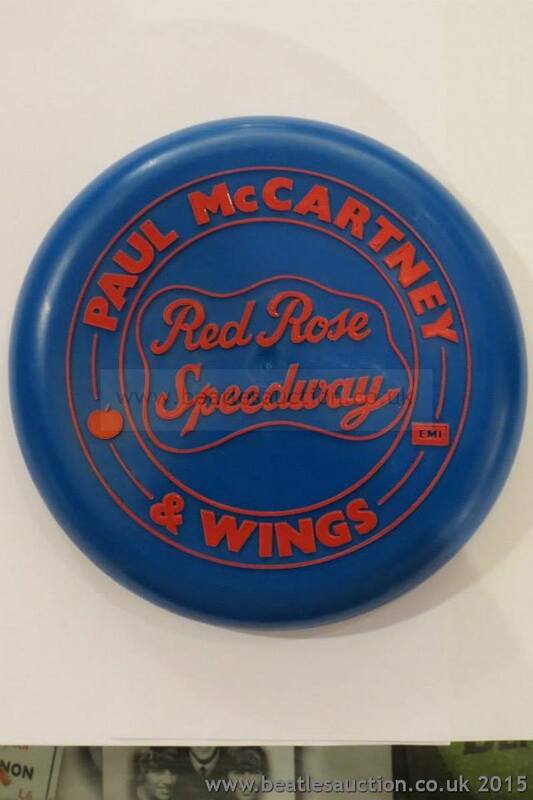 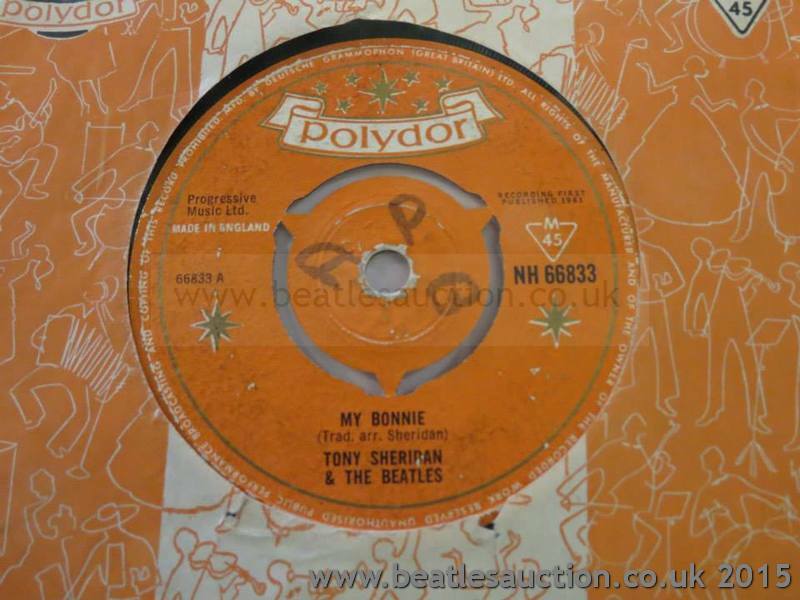 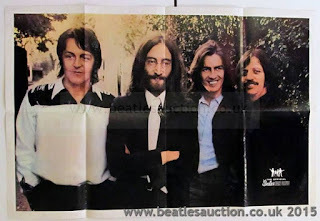 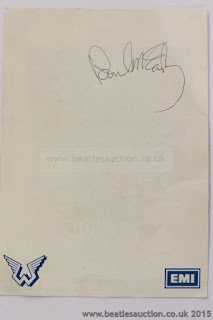 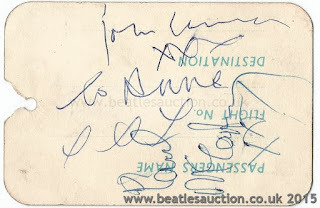 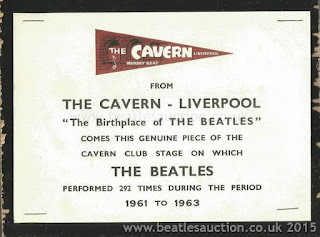 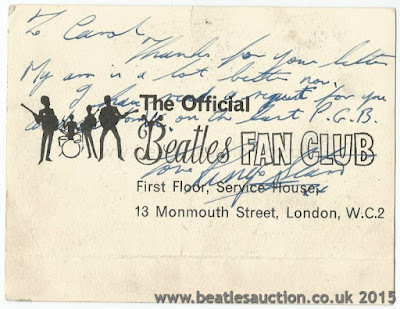 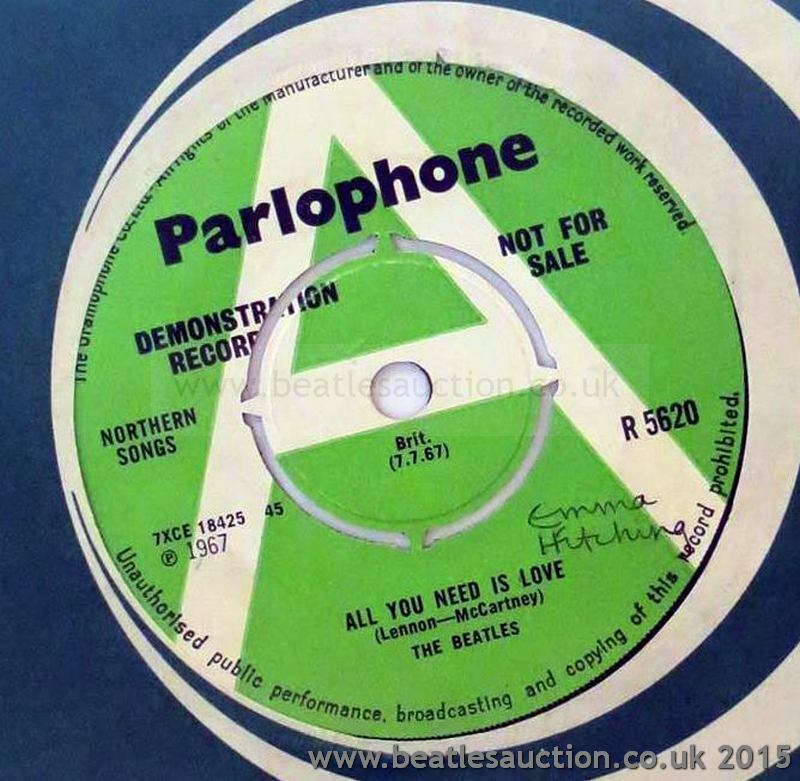 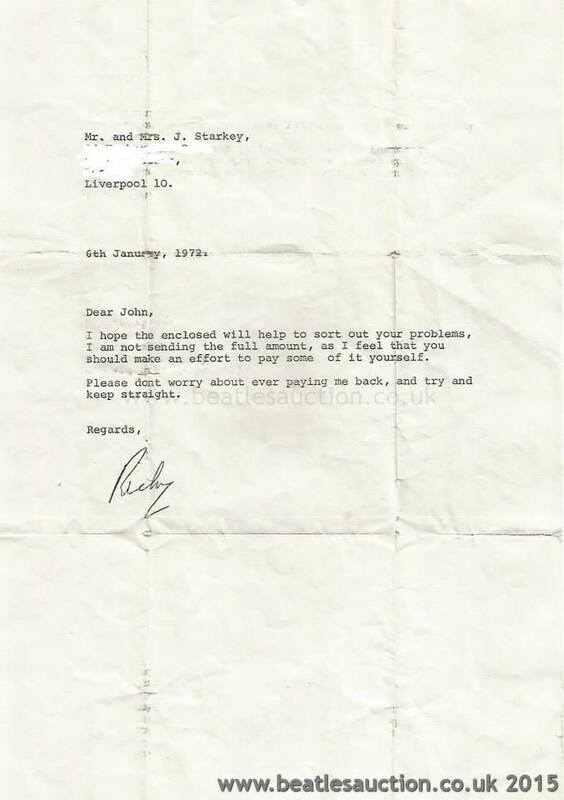 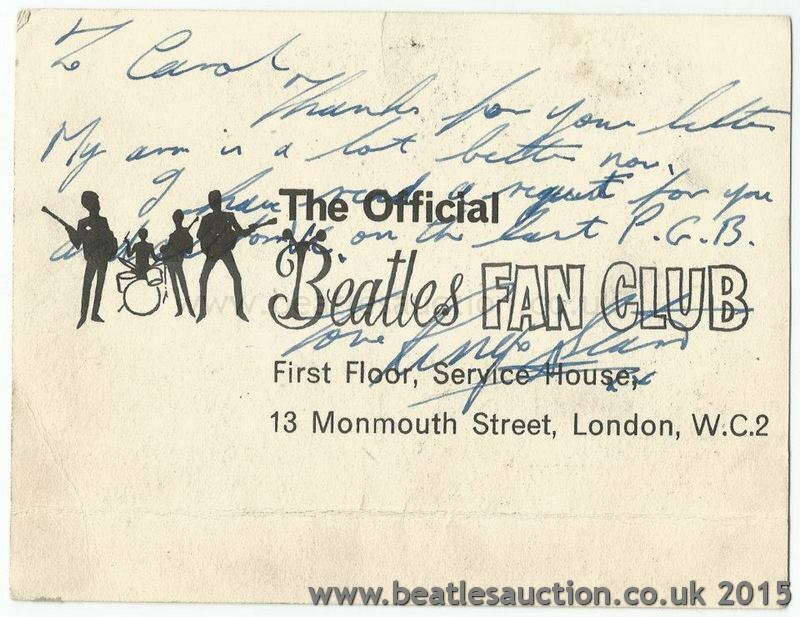 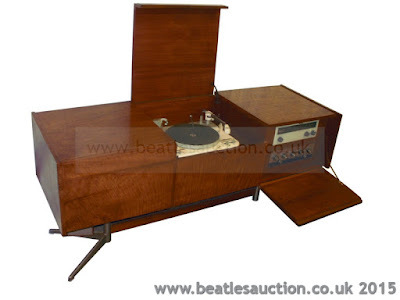 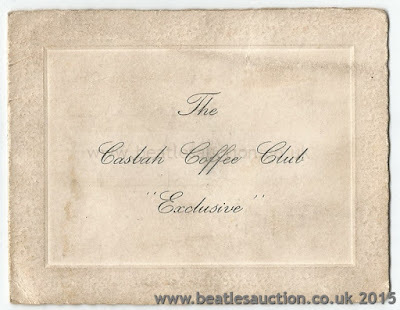 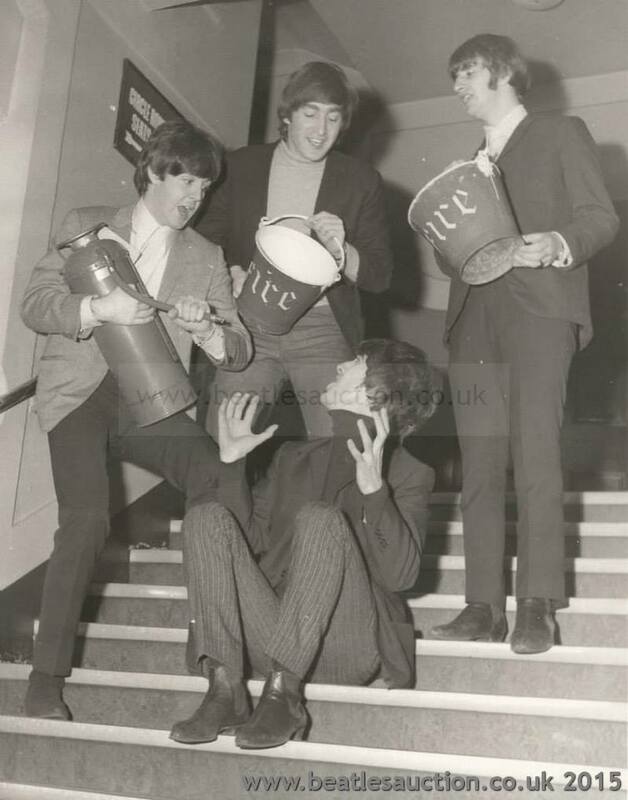 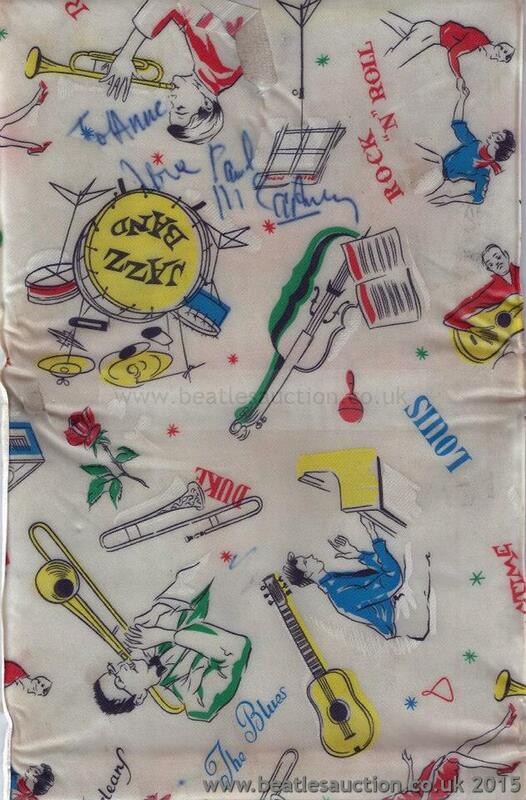 Over the 24 years the Beatles Shop has been organising the Annual Beatles Memorabilia Auction several unusual and rare items have passed through our hands. 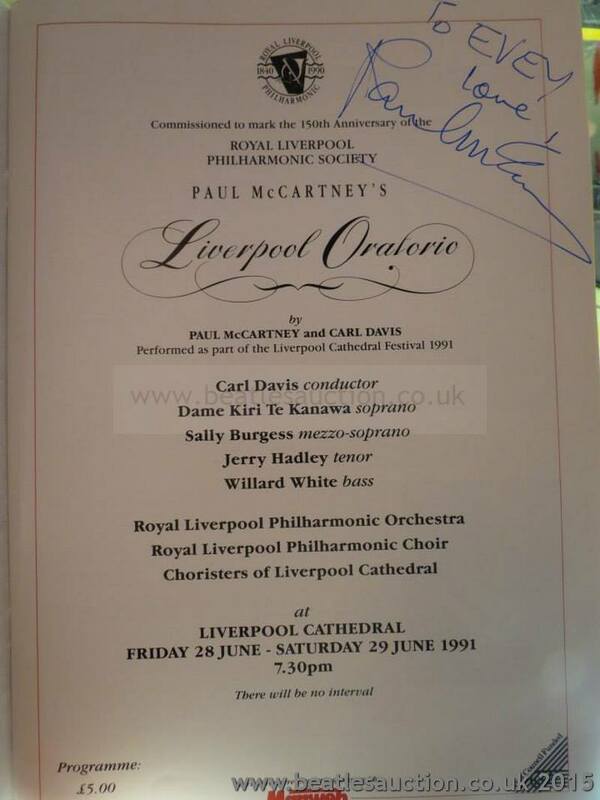 This year we are very excited by the discovery of some rare sketches drawn by Paul McCartney, which are expected to sell for over £10,000 next week. 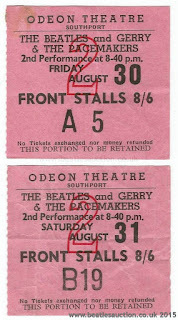 Discovered by the vendor in an attic, the sketches include Beatlesque faces drawn in ink. 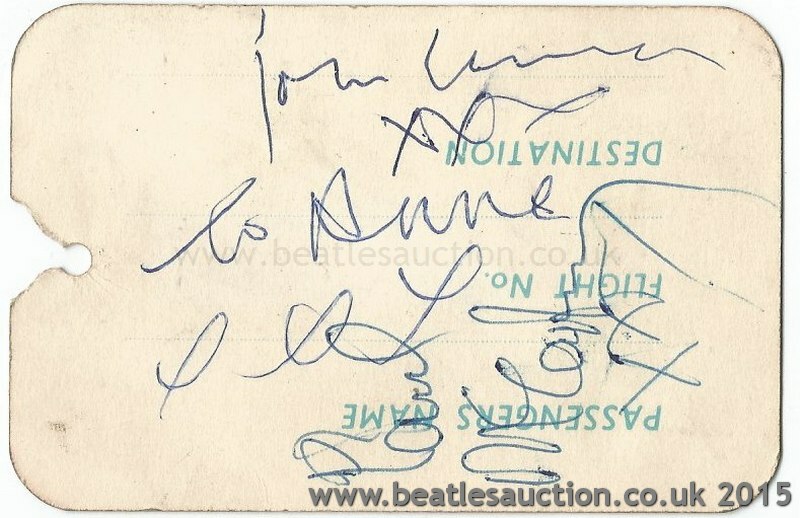 Each sheet also has writing by Paul on the reverse. 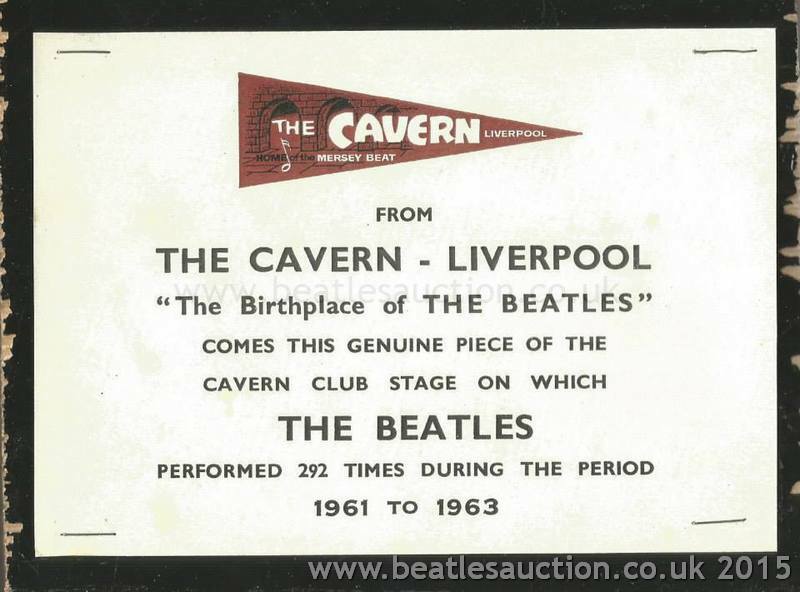 "This is an amazing find." says Stephen Bailey, shop manager, "People usually think of John as the artistic Beatles but these drawings show Paul's talent for capturing an image in a quick sketch." Below are a couple of watermarked examples and the full details of the additional lots are available on the Auction Addendum Sheet which can be downloaded by clicking here. 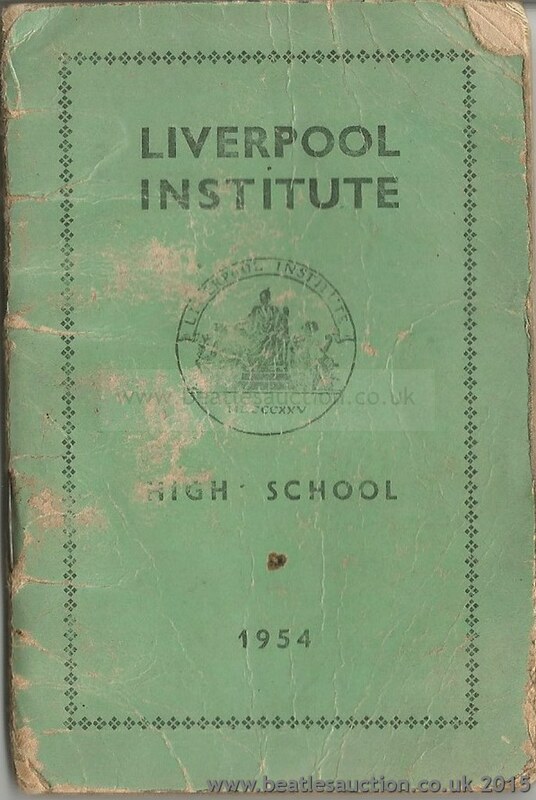 Click here to download this version of the catalogue text. 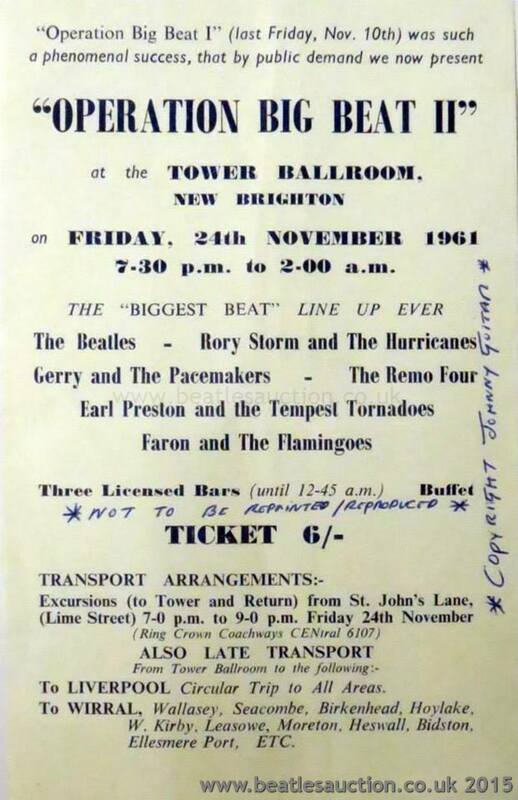 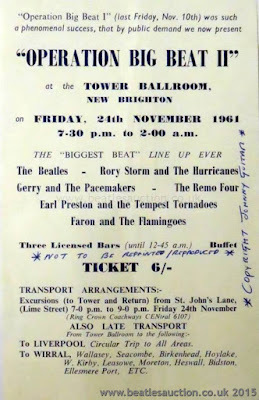 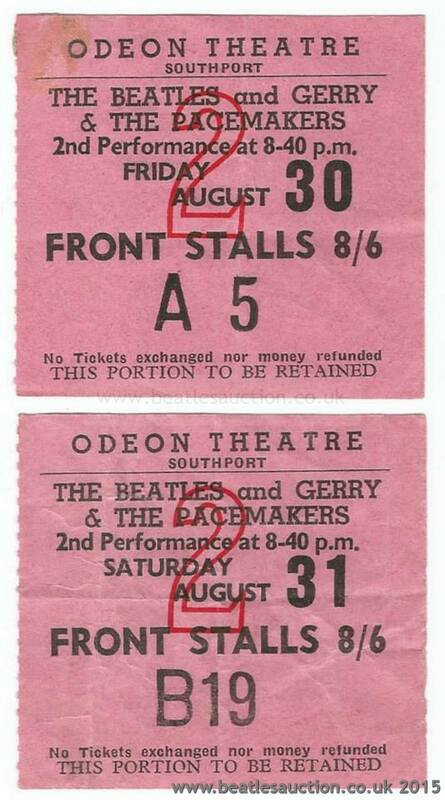 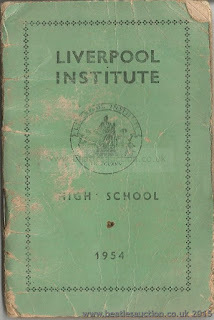 Lot 79 - A flyer for the Beatles at Operation Big Beat II at the Tower Ballroom New Brighton on Friday 24th November 1961. 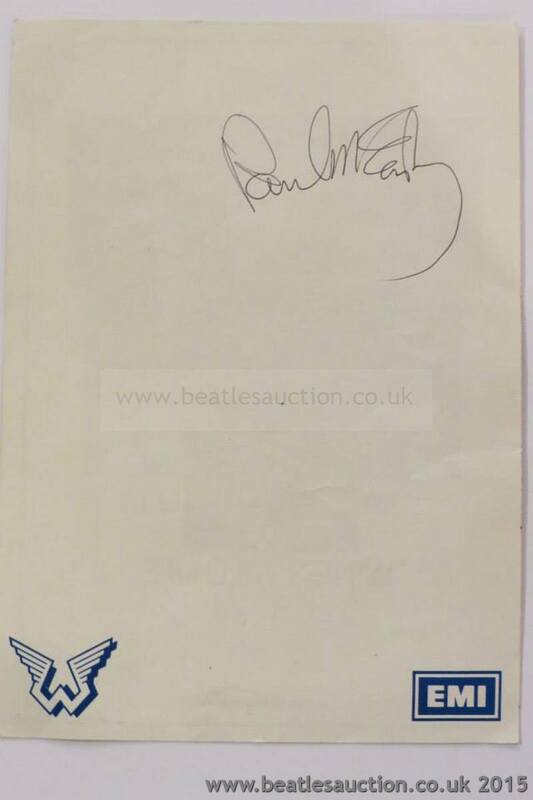 Has “Not to be reprinted/reproduced copyright Johnny Guitar” written in ballpoint pen by Johnny Guitar and comes from his collection. 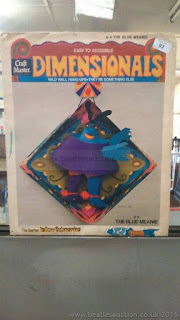 Lot 93 Rare D-5 The Blue Meanie made by Craft Master in original packaging, never been opened. USA 1968. 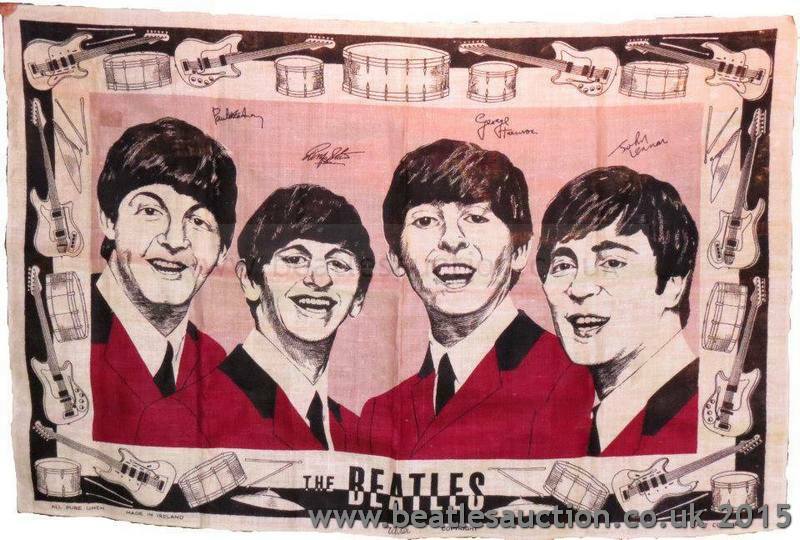 Package size 46cm x 38cm. 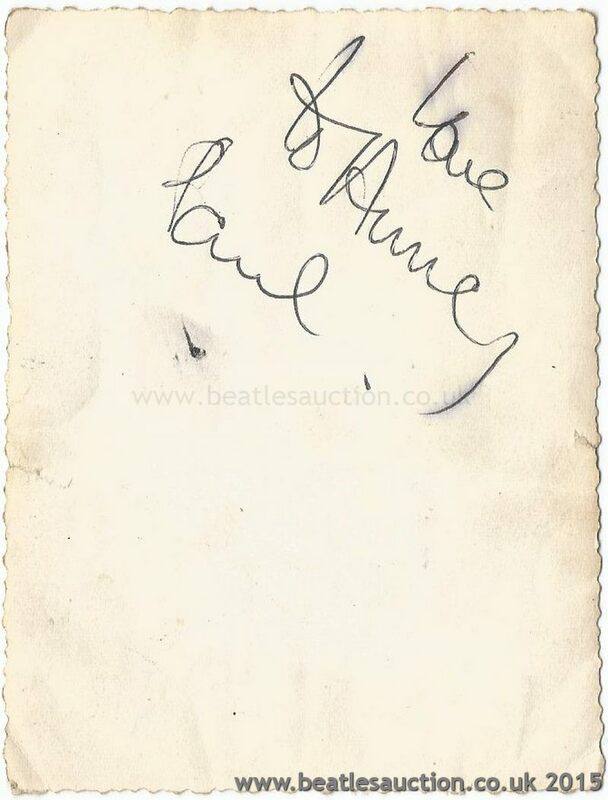 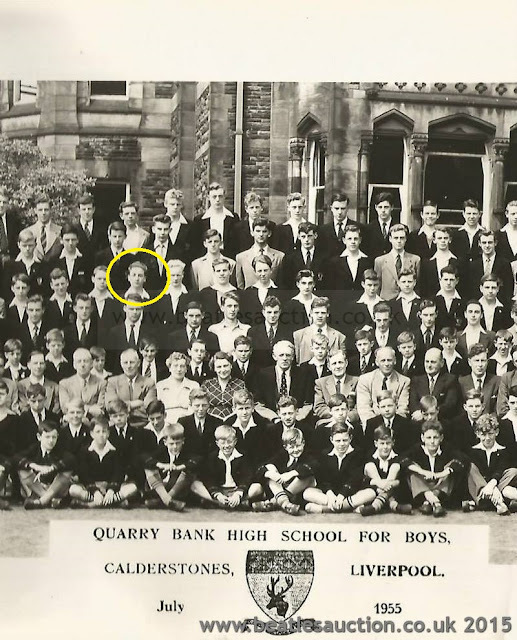 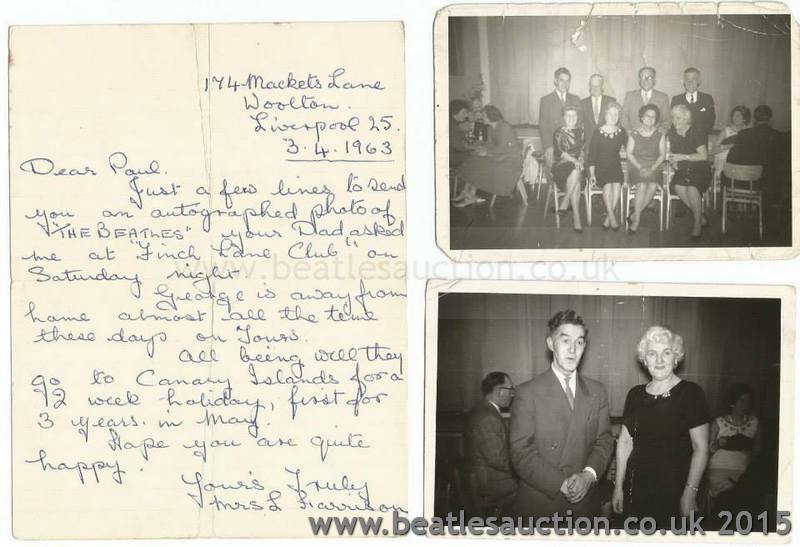 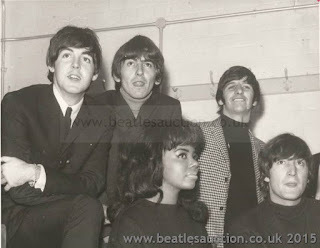 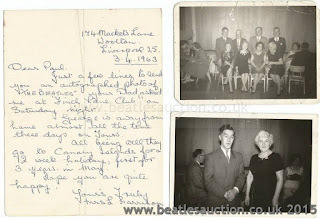 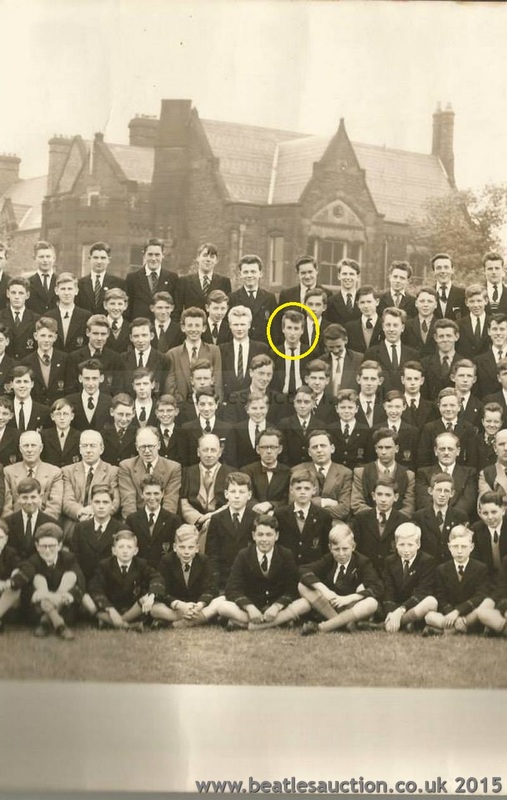 Lot 221 - A handwritten letter from Louise Harrison dated 3rd April 1963 saying George is away on tour but going for a two week holiday, together with a photograph of Mr & Mrs Harrison and one with friends. 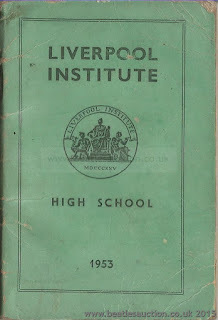 Text version of the catalogue available to download now. 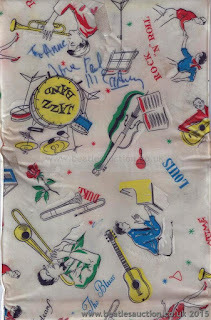 If you pop on over to the "Download The Catalogue" page, the text version of this year's catalogue is available to download. 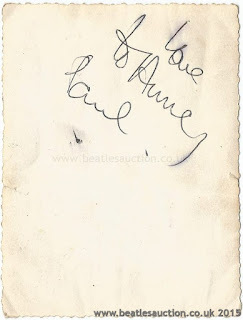 All of the following lots are signed to a fan called Anne. 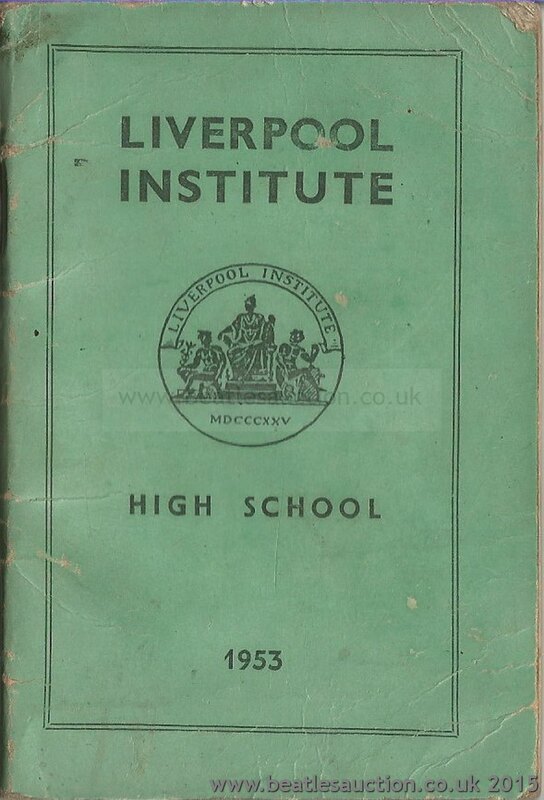 The catalogue is now at the printers. 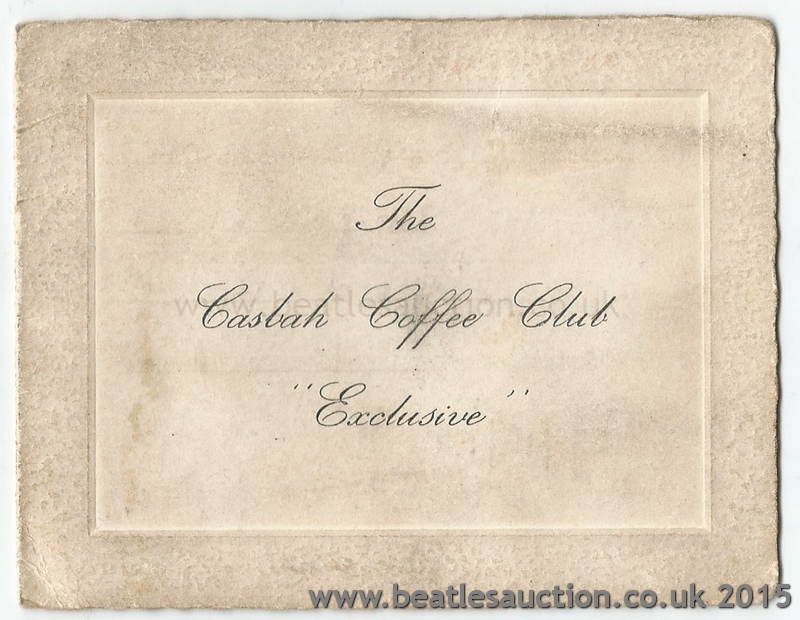 Details of how to get a copy and a downloadable version coming very soon. I will be posting a few more items along with their lot numbers and catalogue descriptions during the next day or so and will compose a master list of everything covered here along with their lot numbers as soon as I can.